Oscar Wilde was a 19th-century Irish playwright, novelist, and poet. He is best known for the novel The Picture of Dorian Gray, the play The Importance of Being Earnest, and his eccentric personality. 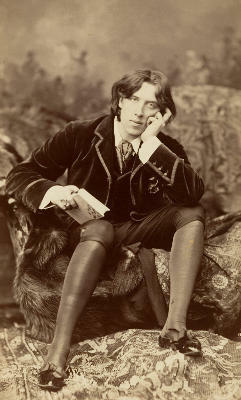 Wilde was born in Dublin in 1854, the son of two intellectuals. He learned both French and German at an early age. After studying at Oxford, he moved to London where he become famous for his eccentric lifestyle—dressing in flamboyant outfits and rejecting conventional Victorian values. 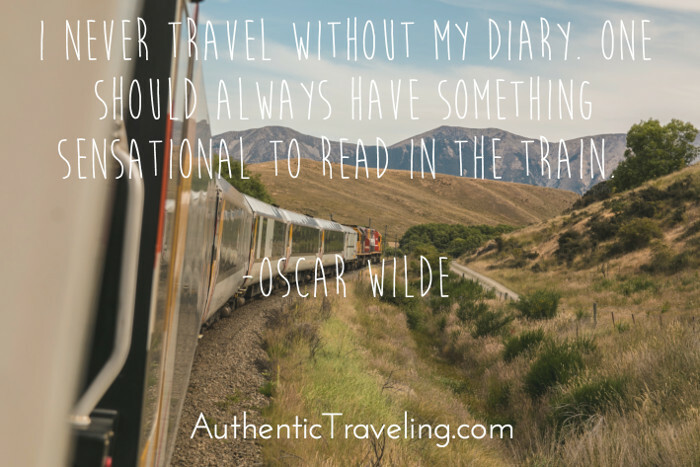 This week’s travel quote—“I never travel without my diary. One should always have something sensational to read in the train”—is taken from Wilde’s 1985 play The Importance of Being Earnest. It is a farcical comedy, within which its characters try find personal freedom in a rigid, 1800s England. While on the surface the quote seems to be about possessing a diary, the underlying message is really about the diary’s content. According to Wilde, one should live the type of life that would make for a good read; one should strive to have a sensational life diary. In Victorian society, where everything was structured and proper, there was little room for personal expression or experimentation. Thankfully, the modern world gives us much more freedom. 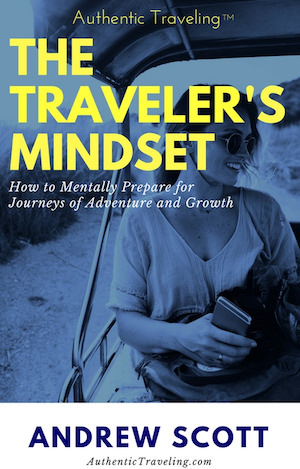 Today, you can travel almost anywhere in the world, collecting adventures to fill the pages of your diary. All you have to do is make it a priority. Once you have decided to write a sensational life diary, you can begin to eliminate unnecessary distractions. 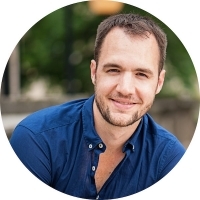 You can remove the obstacles—whether they be relationships, material things, or personal demons—that prevent you from living a fascinating life. Soon, you will find that your life seems to have a greater purpose than it did before. Soon, you will be happier. It’s easy for us to take many of our freedoms for granted; after all, we’ve never lived without them. Reading the writings of individuals like Wilde—who was imprisoned for his decadent lifestyle—reminds us how far we’ve come, and to do our best to live sensational lives.